GRW Duplex Bearings are world class, they provide accurate alignment in both radial and axial directions. 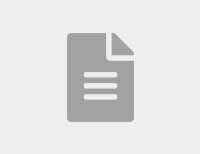 Vibration can be eliminated and a higher load capacity can be achieved by using controlled stiffness within the duplex, which results in increased system reliability. Controlled axial play or pre-load; lightly pre-loaded bearings help to increase bearing life as the balls run in defined tracks in a true circle. 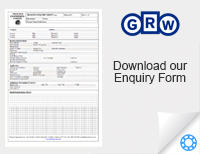 It is very important that GRW duplex ball bearings are mounted in accordance with the installation instructions on the packaging labels or the marks on the ball bearings themselves. 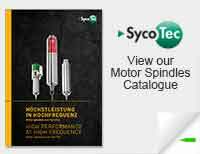 The individual bearings are matched to ensure the bore and outside diameter have a maximum tolerance range of 2.5 microns. 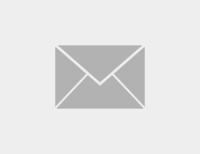 This results in a more balanced and accurate duplex bearing pair. 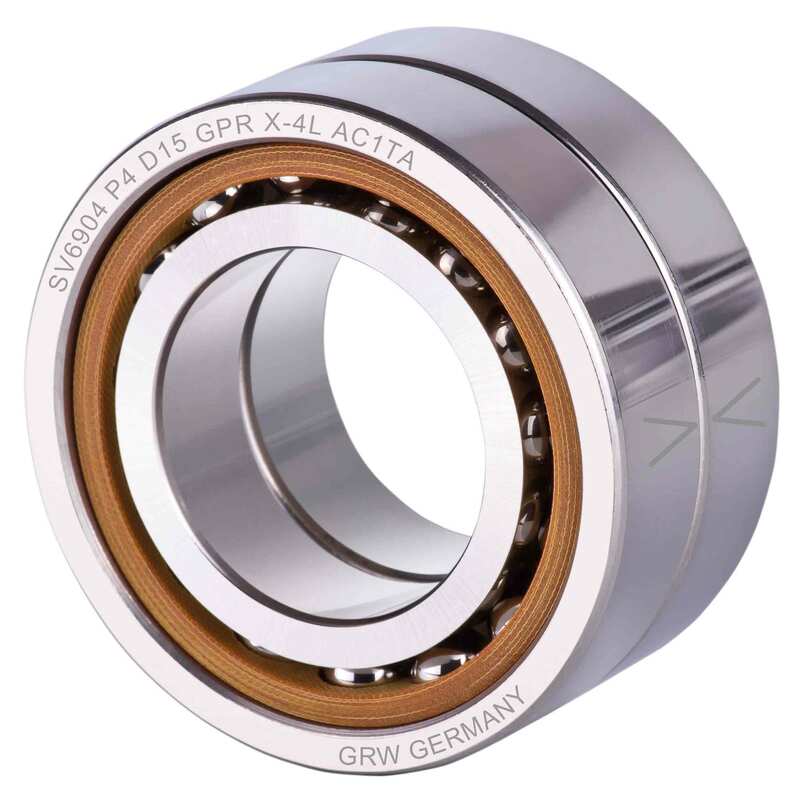 To ensure the correct fits, GRW duplex bearings should be mounted using carefully selected mating parts (shafts and housings). The full assembly can be supplied assembled in GRW's ISO standard (ISO14644-1), class 7 cleanroom. 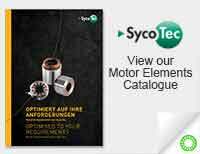 'Face to face' and 'back to back' duplex bearings are supplied in matched pairs. Universal duplex bearings are supplied individually. 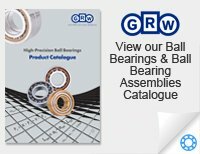 For more information about GRW duplex assembly and bearing sets please take a look at our GRW Duplex Bearings Article, the GRW catalogue or contact us.